Chiropractic care isn’t just for back pain! The good news is that chiropractic helps a number of conditions by allowing the nervous system (which is the MASTER CONTROLLER in your body) to adapt to stressors (physical, chemical, and emotional). So, chiropractic can help things like back pain but does so much more!!!! 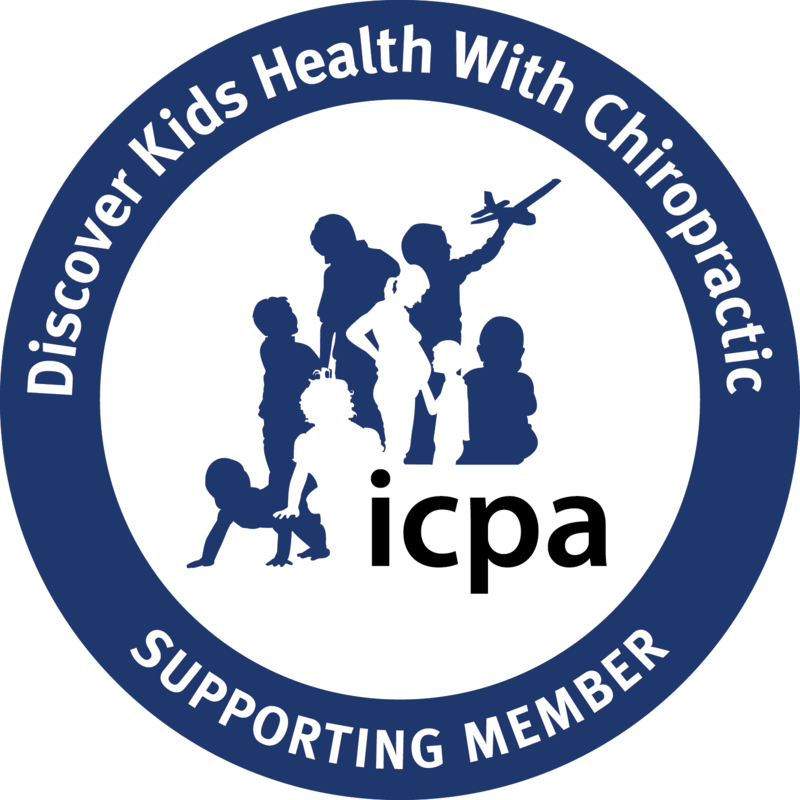 Instead of thinking of chiropractors as pain doctors, you can think of your visits with us as preventative health care or promoting overall wellness. Receiving periodic checkups can help you maintain a greater state of well-being so that you don’t have problems occur in the future. Vital Family Chiropractic provides neurologically-based chiropractic care to help you function at your optimal level. We use a number of highly-effective adjusting approaches to help improve spinal biomechanics and reduce nervous system interference. The approach we use is always based on our clinical judgment and experience. Knowing what it takes to get people well and stay well, we focus on long term correction versus short term quick fix care. Spinal and cranial restrictions can interfere with the body’s natural ability to function properly. Freeing these restrictions minimizes any torsion, tension, or imbalance in the system and allows the body to function at 100% of its given potential. It is important to understand that chiropractic care from Dr. Mandy does not treat conditions or diseases. Her expertise is in checking the spine for misalignments that impair nervous system function therefore affecting overall body function. The chiropractic adjustment restores nerve system function which allows the body the ability to express a greater state of health and well-being. Our goal at Vital Family Chiropractic is to improve the health and vitality of our community. We have a special place in our hearts for taking care of women, especially those who take care of everyone else. You can’t drink from an empty cup so we help fill your cup so you can adapt to stressors and better show up for yourself and your loved ones. Chiropractic care for Women is more than simple back pain. With all the stress that women go through, whether you are a mom, wife, aunt, or daughter the challenges we face are incredible. At Vital Family Chiropractic, we focus more on stress relief and a return to happiness to be “living” your life instead of just being in it.